Dynamo Maths identifies and supports pupils at risk of developmental dyscalculia and pupils who are performing significantly below their peers in maths. 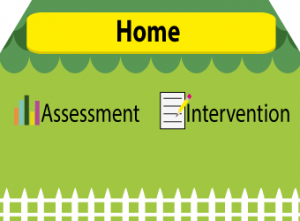 – Dynamo Assessment – Standardised dyscalculia assessment baselined at ages 6 to 9. It provides a profile of strength and weakness, supported by an Individual Support Plan, signposted to Dynamo Intervention. – Dynamo Intervention – for ages 6 to 8 and incorporates a purposeful triple-pathway remediation. 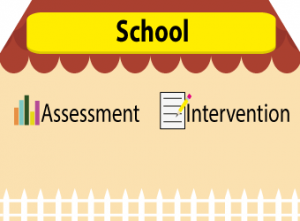 FREE – Dynamo Assessment and Intervention WEBINAR for Schools. Catch them, support them and see them succeed.